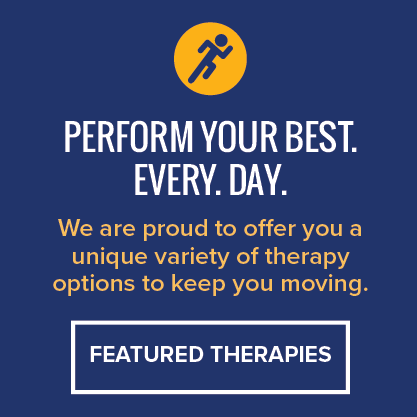 SFMA is a set of seven full-body movement tests evaluated and scored in patients experiencing pain. The assessment logically breaks down dysfunctional patterns pinpointing the root cause as a mobility problem or a stability/motor control problem. Depending on the results, manual therapies or corrective exercises will be used as treatment. Active Spine and Sport's doctors use Selective Functional Movement Assessment to pinpoint the root cause of your mobility or stability issue. Once Clinical Predictive Rules and diagnosis-specific techniques are exhausted, applying the SFMA model will allow for individualized exercise prescription and progression, which encompasses the concept of regional interdependence. As musculoskeletal system experts, it is essential that healthcare providers understand the relationships between body segments and how impairments in one body region may adversely affect function of another body region. Approaching therapeutic exercise prescription from a movement perspective model allows the concepts of muscle imbalance and regional interdependence to be addressed in a logical, methodical manner. Pain-free functional movement for participation in occupation and lifestyle activities is desirable. Many components comprise pain-free functional movement including adequate posture, ROM, muscle performance, motor control, and balance reactions. Impairments of each component could potentially alter functional movement resulting in or as a consequence of pain. Utilizing the SFMA, the clinician is able to identify key functional movement patterns and describe the critical points of assessment needed to efficiently restore functional movement. This approach is designed to complement the clinician's existing exam and intervention model with the prescription of movement based therapeutic exercise. 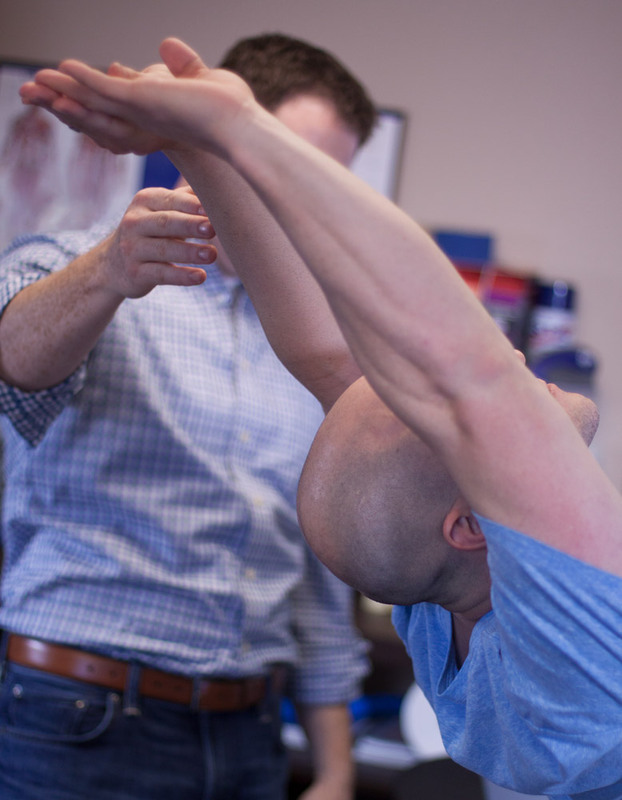 The SFMA serves to efficiently integrate the concepts of posture, muscle balance and the fundamental patterns of the movement system into musculoskeletal practice. Additionally, it provides feedback for the effectiveness of the therapeutic exercise program, which targets the dysfunctional movement pattern and related impairments.